This armor just makes me very happy. The decorative embellishments—etching on the breastplate, the twining vines worked across and on top of the helm—scream wealth and chivalric pageantry. 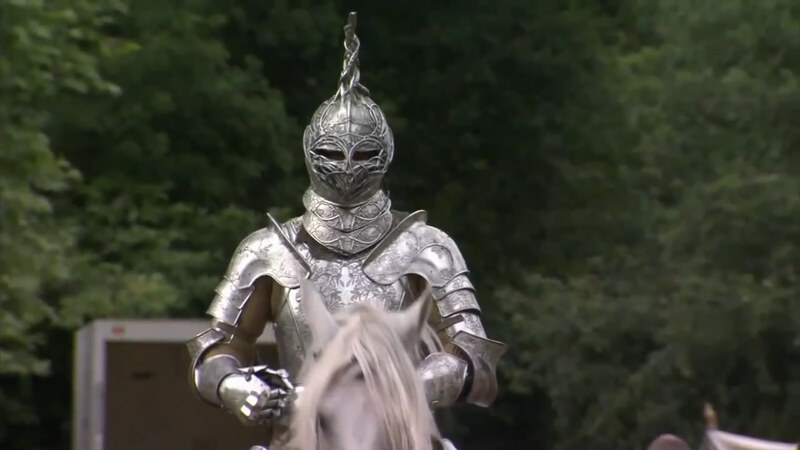 If Ser Loras had two utterly different suits of armor—as he had in the books—it would have screamed it even more, I think, but the one example we seem to have gotten will have to do. A shame they couldn’t work in sapphires.